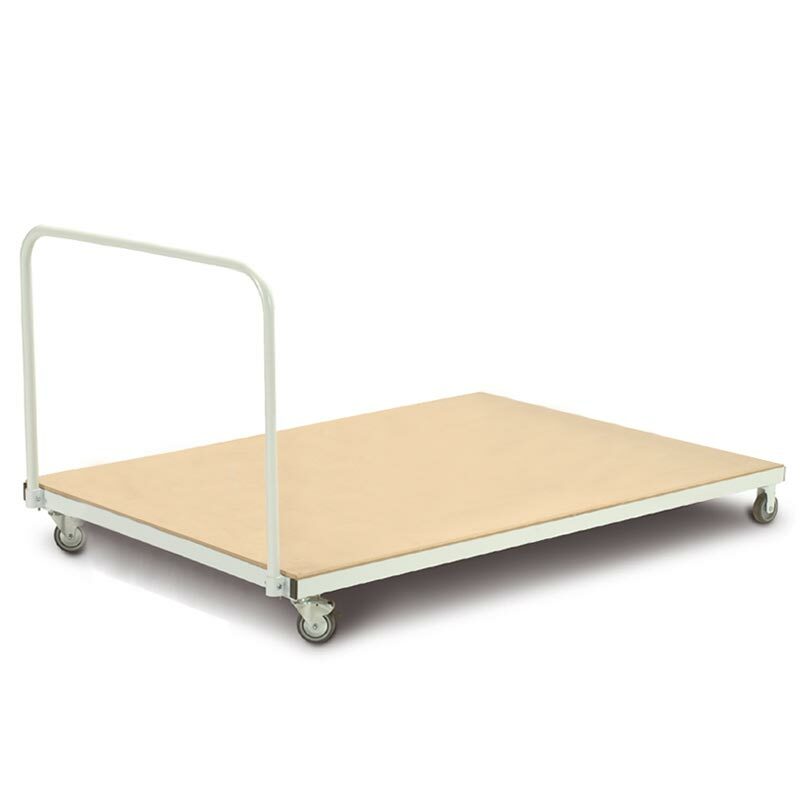 The Harrod Sport ® Heavy Duty Flat Trolleys are suitable for 2m x 1m, 1.8m x 1.22m and 1.22m x 0.9m rigid mats. 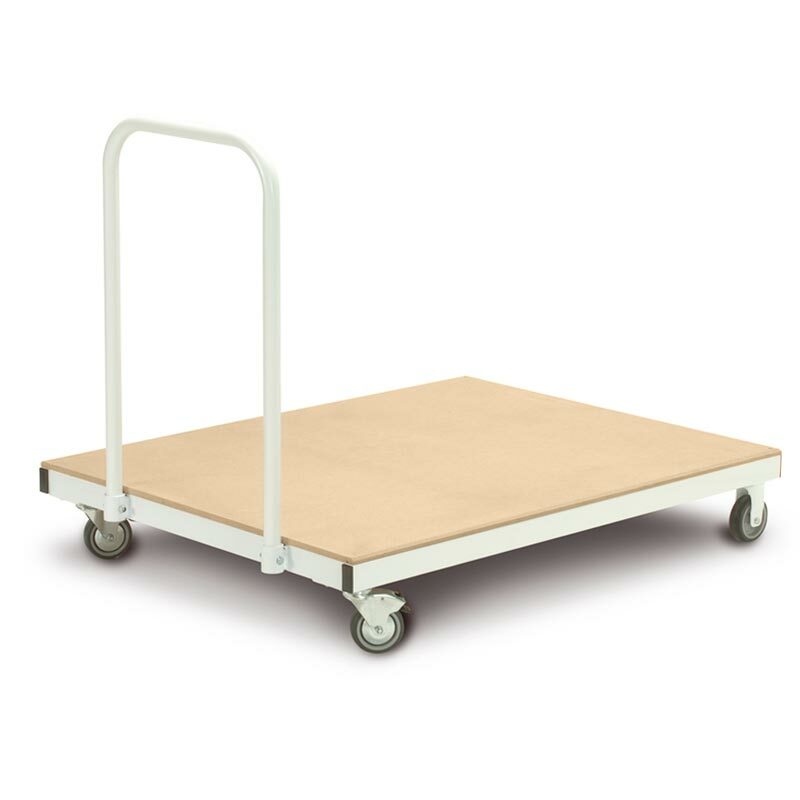 Designed to carry a max 33 x 25.4mm mats or equivalent. 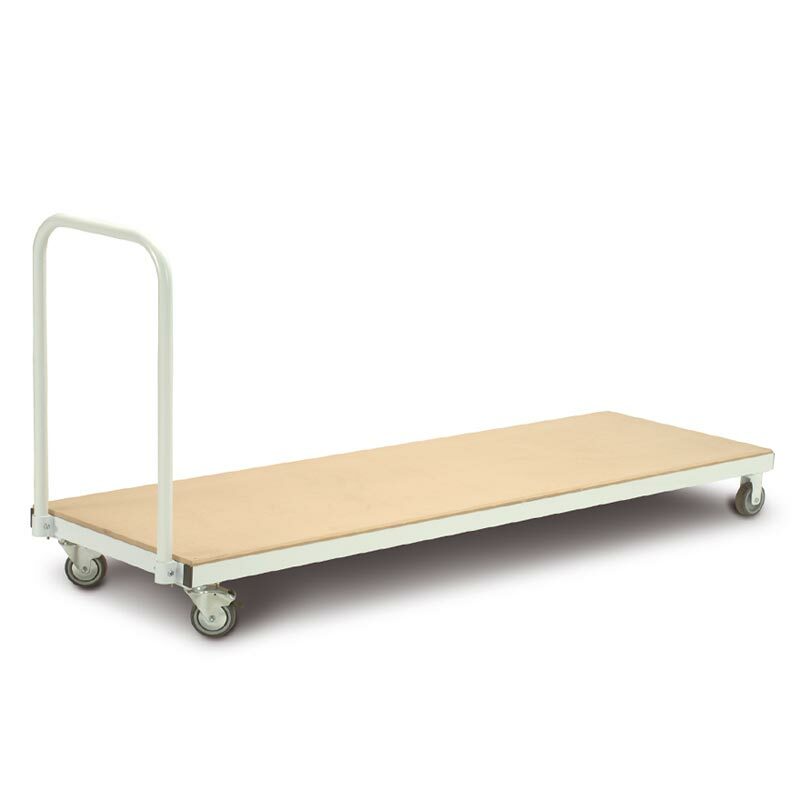 One piece trolley, no detachable handle. Please note mats are to be ordered separately.